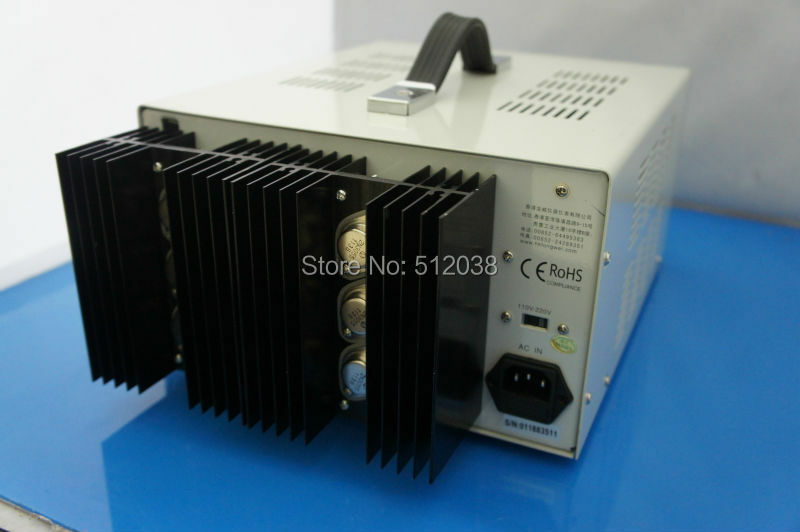 TPR Series linear dc adjustable power supply is an equipment with high stability, high reliability, low noise. 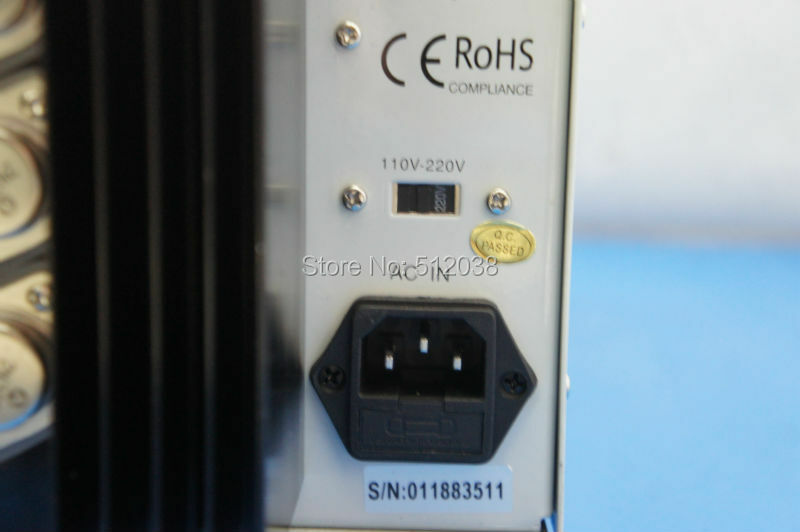 Both of its output voltage and current can be continuously adjustable. 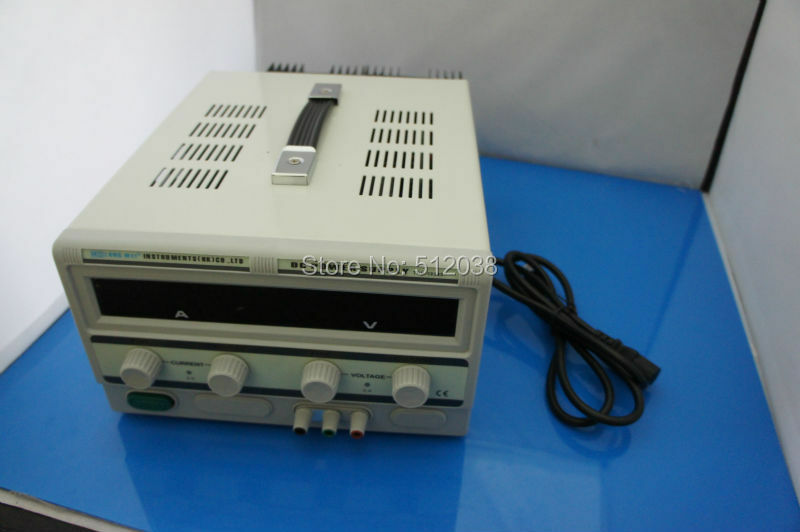 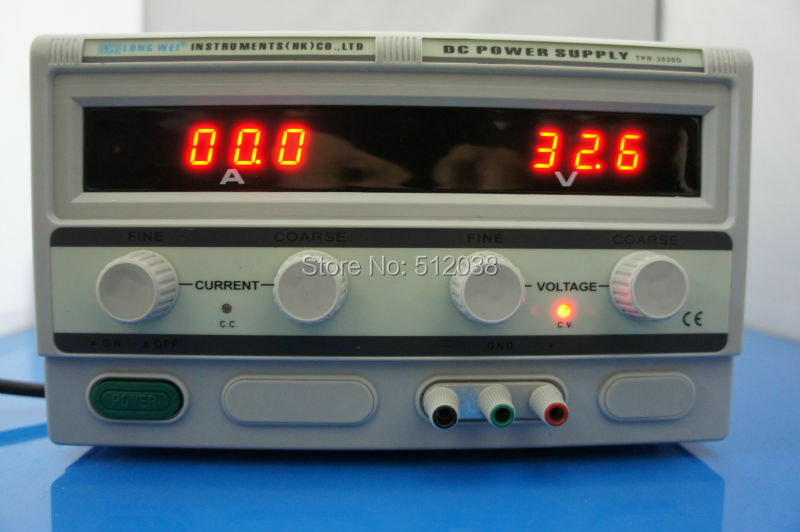 This low cost and universal power supply can be used in many different areas, from testing R&D equipment to test products of production lines. 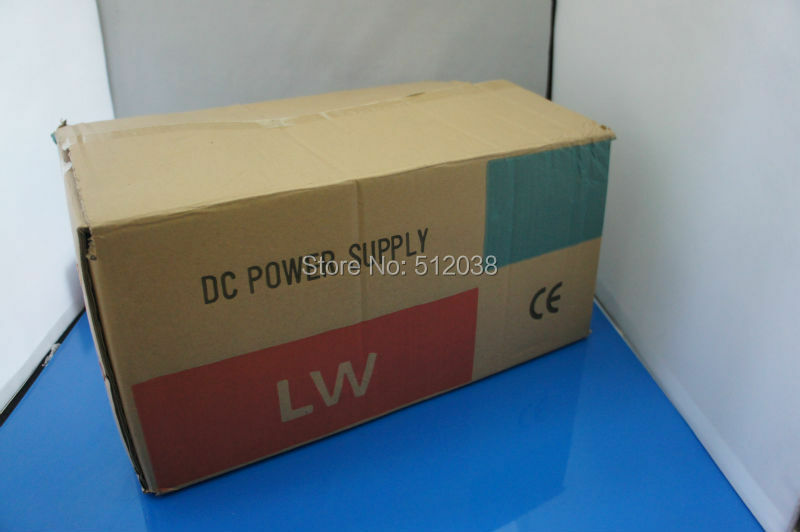 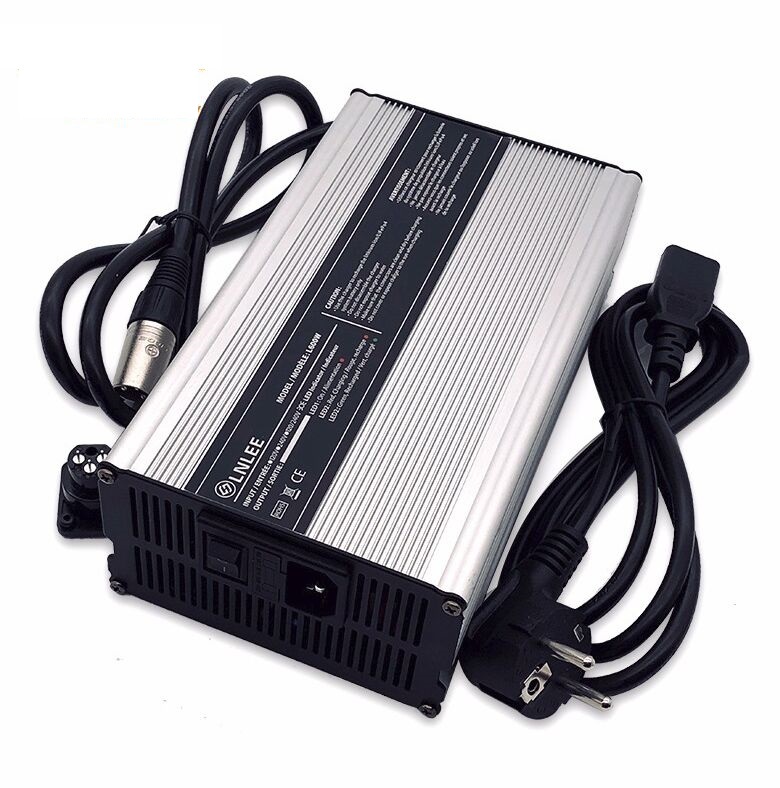 It can be used as both constant voltage and constant current dc power supply.